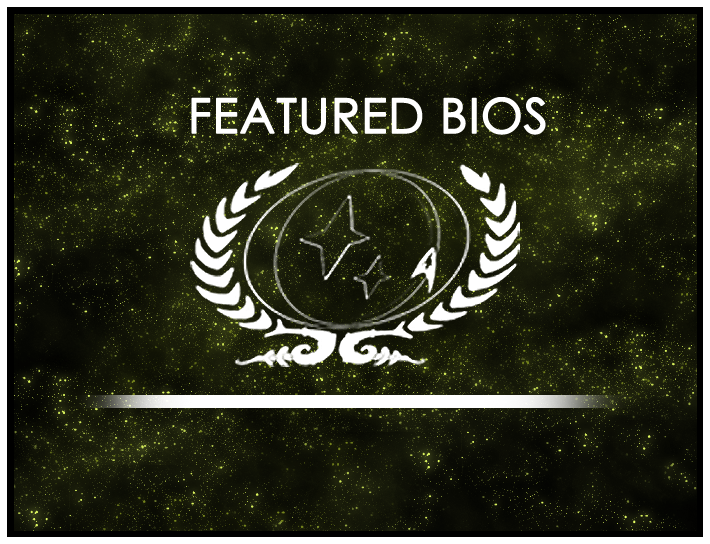 Congratulations to Varaan of the USS Darwin who has been selected as the Featured Bio Winner for September 2016, and Brandon Craig of the USS Athena, this round’s featured nominee! Varaan is an only child who was born in the City of Khir Ahl on Vulcan. His mother was a diplomat and his father was a revered astrophysicist who sat on the board of the Vulcan Science Academy. Varaan always seemed to take a ‘hands on approach’ to learning by taking things apart and putting them back together. Despite this and his relatively low grades, his father used his influence to get Varaan into the more theoretical Vulcan Science Academy program. 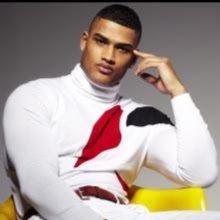 However, after a two year struggle at the science academy, a failed Kolinahr attempt, the marriage to his wife and 8 years in the V’shar (Vulcan Intelligence) Varaan finally found his path on Earth at Starfleet Academy and has had a Starfleet career that has led him to the First Officer position aboard the USS Darwin. As always, you can find out more about the Featured Bio Contest at our wiki page or in the forums. Head there now to learn more about the contest and nominate bios that deserve recognition!